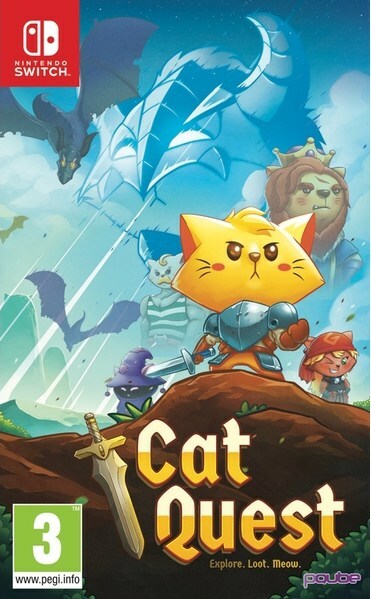 Looks like a physical release for Cat Quest is in the works. A retail listing popped up on 365games' website, and it included the cover art above. According to the info on that page, the title is due out July 6th, 2018. I'm sure the retail release will launch in other parts of Europe, as well as North America.